What Is Autoclavable ID Tape? Autoclavable ID tape guides the safe use of medical instruments. Hospitals, surgery centers, veterinary practices, and more, use autoclavable ID tape to identify properly cleaned medical instruments. Autoclavable ID tape is ideal to secure different types of sterilization packs. In addition, it ensures medical instruments have passed through a sterilization cycle. 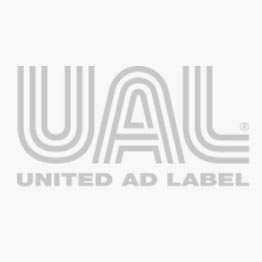 United Ad Label autoclavable ID tape is designed with an aggressive adhesive backing to stick securely to all disposable wraps. Our tapes are ¼” wide, 250” long and change color to indicate that the item was exposed to autoclave temperatures of 121°C.